Saudi Arabia published the first audit of its vast oil reserves since it nationalized its energy industry about 40 years ago, saying its reserves total 268.5 billion, slightly more than the 266.3 billion figure that the government published previously. 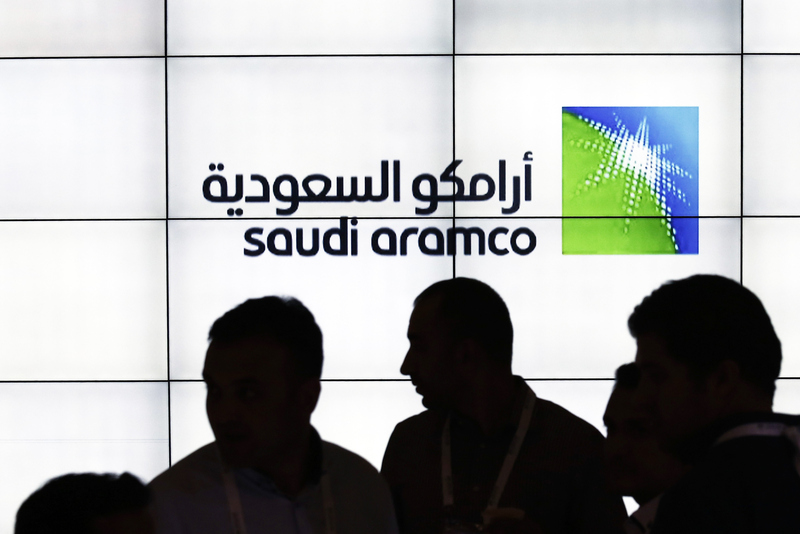 The audit, conducted by Dallas-based consultant DeGolyer & MacNaughton Corp., is the first since Riyadh fully nationalized Saudi Aramco between 1976 and 1980, and it comes as the kingdom tries to generate interest in Aramco ahead of a potential initial public offering. “This certification underscores why every barrel we produce is the most profitable in the world, and why we believe Saudi Aramco is the world’s most valuable company and indeed the world’s most important,” Saudi Energy Minister Khalid Al-Falih said in a statement posted on the state news agency’s website. Saudi Arabia’s gas reserves were also revised upward to 325.1 trillion standard cubic feet from 307.9 trillion. The nation’s actual oil and gas holdings are bigger than the announced numbers, which are for proven reserves and don’t include those that are probable, Al-Falih told a news conference in Riyadh.